Owen Mitchell has had over 30 years’ experience in valuing and negotiating the sale of businesses and assets, specialising in the medium to large end of the small business sector with particular interest in wholesale/distribution, manufacturing, service industry and the education sector. 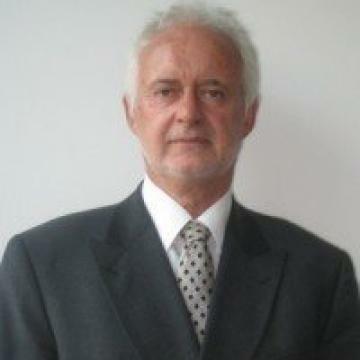 During this period he has been responsible for the sale, valuation &/or appraisal of over 1600 businesses. * Valuations have also been undertaken for Banks, Public Companies and he has acted as an expert witness in both the District and Federal Courts. He is a panel member of the Business Values Network and has undertaken valuations throughout Australia. The writer is a fully licensed Business Agent in both Victoria, New South Wales and Western Australia and was a founding director of one of Australia’s largest specialist business agencies, Goodwin Mitchell O’Hehir and Associates. He is based at Benchmark Business Sales Victoria and conducts sales and valuations throughout Australia. If you would like a valuation on your business or are interested in selling your business, contact Owen Mitchell today.